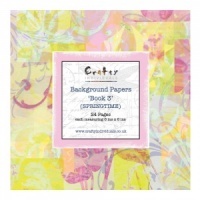 This 6" x 6" paper pad contains 24 pages, 2 each of 12 designs. 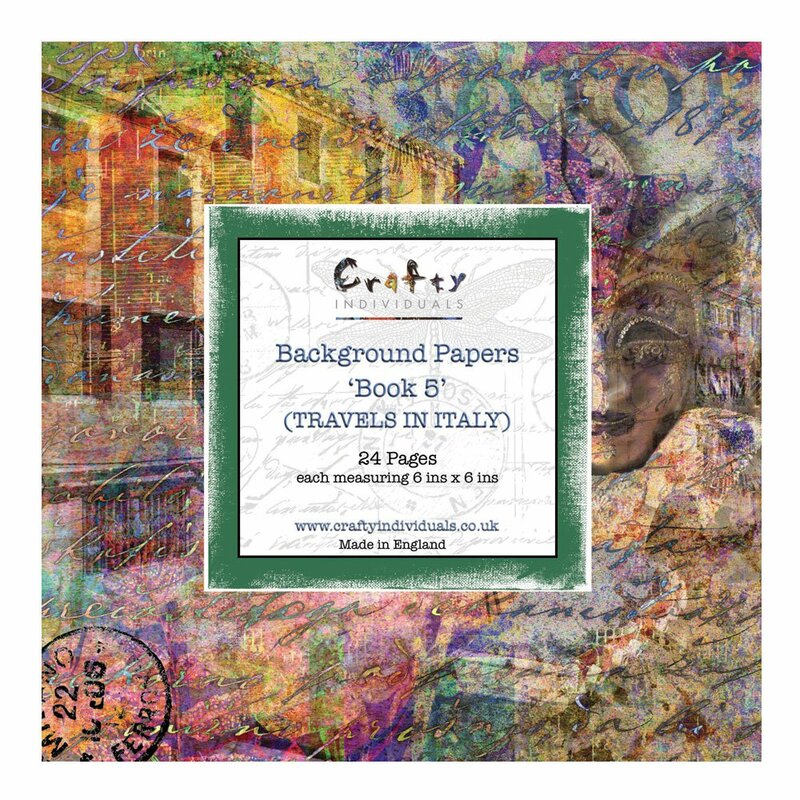 These papers have a wonderful vintage quality and with beautiful renaissance type colours these would be a great addition to your stash. Ideal for cardmaking, mixed media projects, use for stamping and creating your own mix and match collages. Saw Lesley using these on tv, but not sure if I can part with them to stamp onto! OK, yes I will, they're great colours with a lot of depth and will make fantastic backgrounds. These background papers are lovely, can't wait to use them, and also go really well with the tree stamps I also purchased. Excellent service by Chocolate Baroque. These papers are absolutely wonderful, when I saw them being used I knew I had to have them! Fully justified in my purchase!